Less than a year ago, Christos Rodis didn’t know much about NCAA hockey. Now, he’s setting up to play for a former NHL coach with a top-notch, Division-I squad. 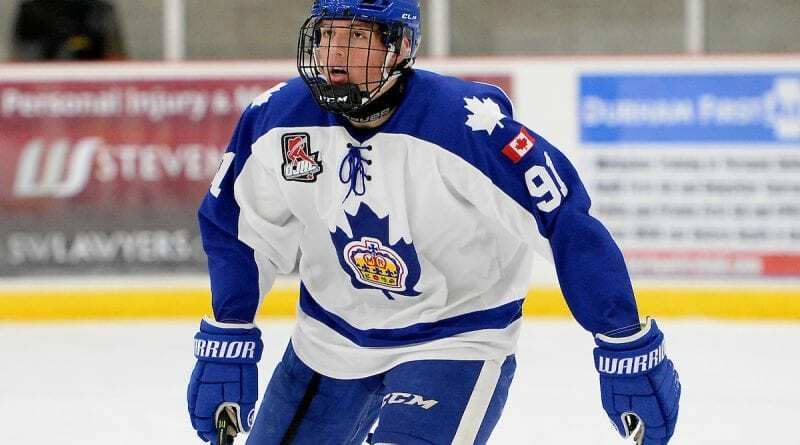 The Markham Royals rookie has parlayed a great Ontario Junior Hockey League first year into an exciting future after committing to the Western Michigan Broncos for the 2020-21 season. 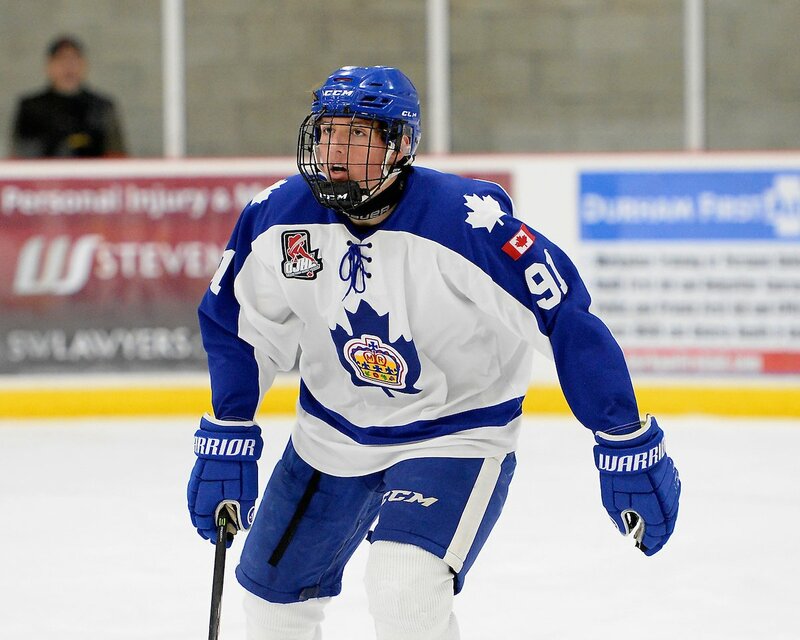 After playing midget triple-A for the Toronto Jr. Canadiens last year, the Markham native got the opportunity to suit up for his hometown junior-A squad this season, and Rodis has loved the experience. Rodis has contributed at both ends of the ice this season for the playoff-bound Royals, and has been one of the top goal scorers for Markham this year. The strong, two-way play against much older competition was what brought attention to Rodis from a number of schools, including Western Michigan. A couple of weeks later, Rodis received a call from Murray, the Broncos head coach who spent nearly two decades behind an NHL bench. Shyiak was Rodis’s main contact point and he let the Grade 12 St. Brother Andre student know they were closing in on a decision for who to offer a scholarship to. Rodis didn’t have to wait long to find out the results. It didn’t take long for Rodis to decide on his future. “I called coach Andy Murray about 15 minutes after that, telling him that I was very honoured, thanking him for the opportunity and that I was committing and was going to be a Bronco,” Rodis said. Rodis credits the Royals organization with helping him to improve to the level where he has become a Division-I prospect. His veteran teammates have taken him under their wing this season, something Rodis truly appreciates. Photo: Christos Rodis has had a great rookie season for the Markham Royals, and has committed to play university hockey for the Western Michigan Broncos in 2020. Shawn Muir photo.